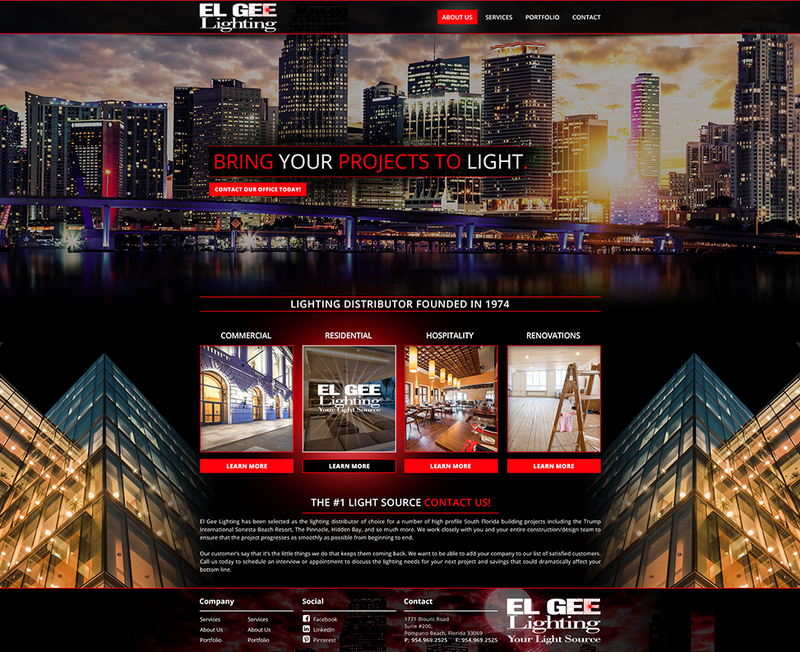 Founded in 1974, El Gee Lighting is a family owned and operated full-service lighting distributor. We have been servicing the needs of Developers, General Contractors, Construction Management Companies, Electrical Contractors, Property Management Companies, Architects, Interior Design Firms, Hospitality and Health Care Facilities. From our beginnings we have supplied products and services ranging from the simple light bulb replacement, to entire lighting fixture packages for remodeling and ground up construction. 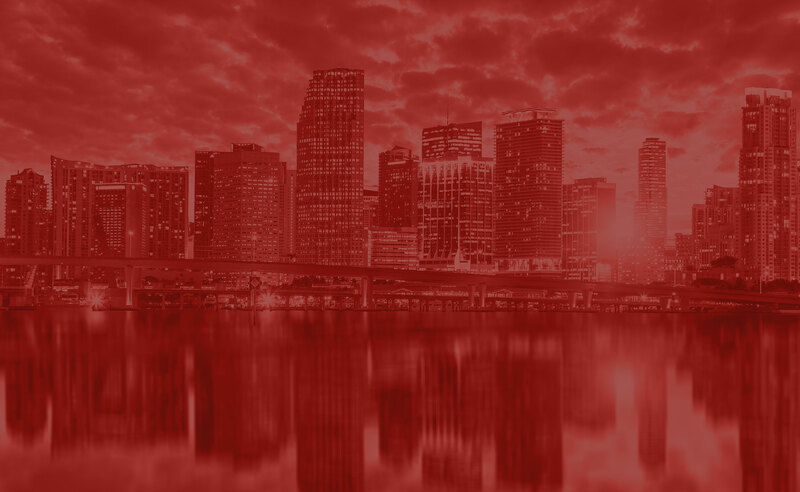 The success and growth of our company is largely attributable to our knowledge of the industry, an intimate understanding of today’s most current products, our relationships with manufacturers and suppliers, and most importantly our personalized client service.